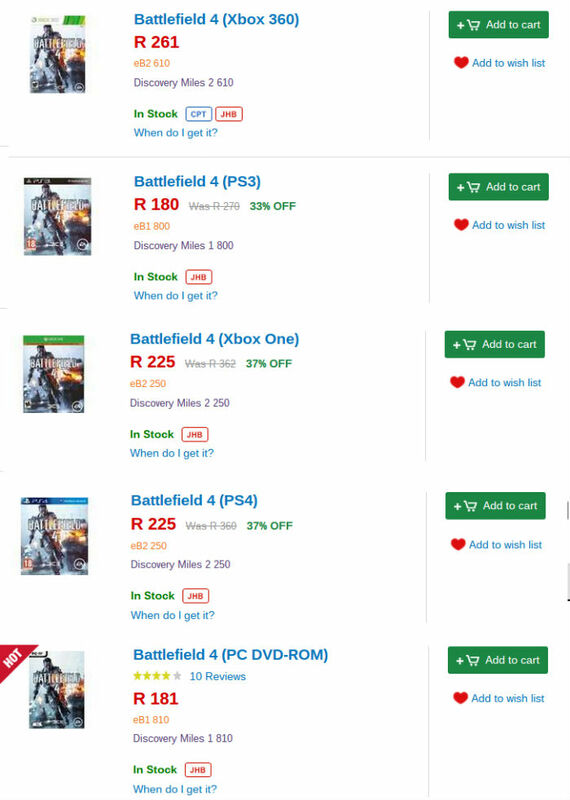 Makro has a Xbox One console on promotion this weekend, which includes the 500GB console and one controller for R4, 999. 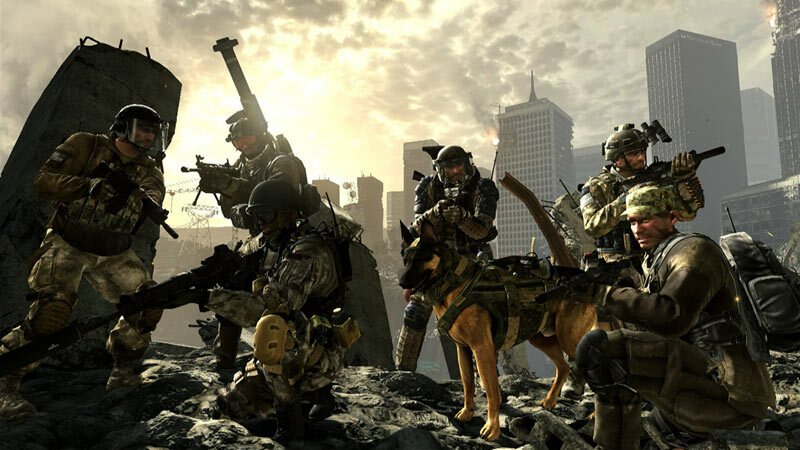 There is also the option of adding Call of Duty: Ghosts and another controller for R899. Small local retailer Game 4 U has the new 1TB edition of the PlayStation 4 on special for R5, 950. 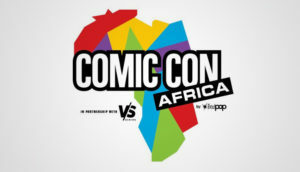 Not a massive difference to the RRP, but a saving of R50 odd nonetheless. 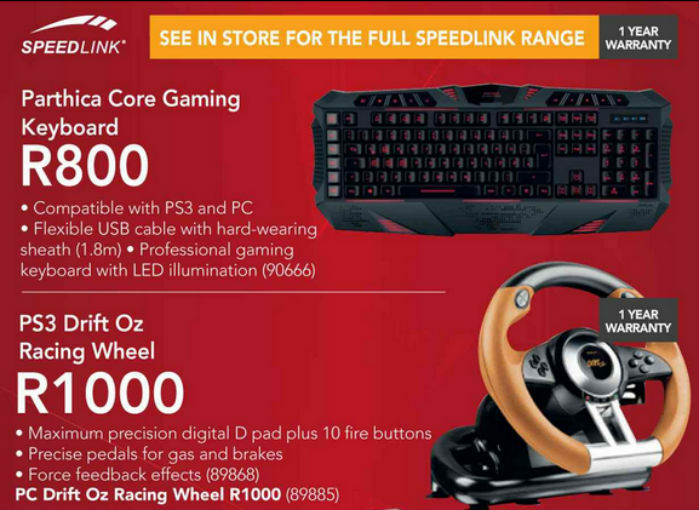 Incredible Connection has something for the PC and PS3 gamers, offering the Parthica Core Gaming keyboard for R800 and the Drift Oz racing wheel (compatible with PS3 only) for R1, 000. 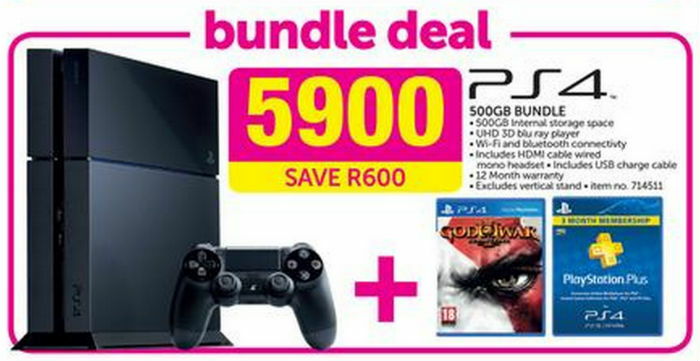 Game is currently running a promotion on the God of War 3 Remastered PS4 bundle, which includes the 500GB console, one controller, God of War 3 Remastered and a 90-day PS Plus voucher, all for R5, 900. 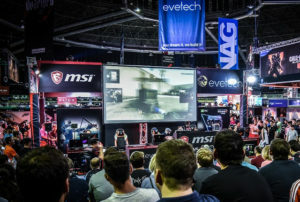 Looking for a last-gen console? 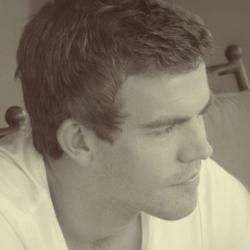 Game has a special on the 12GB Superslim PS3 console and two controllers, pricing the package at R2, 800 on the dot. 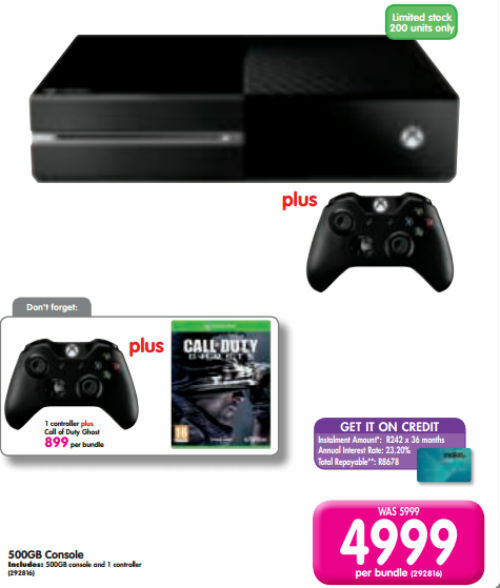 House & Home has a great price on the super-slim 4GB Xbox 360 console and controller, pricing it at R1, 899. 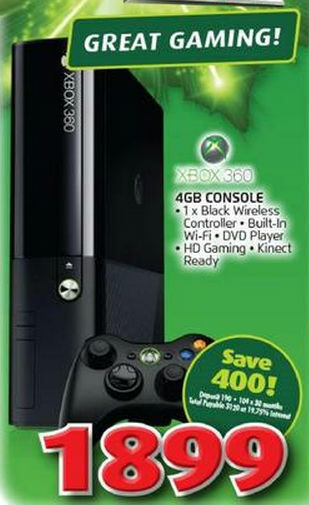 Xbox 360 special from House & Home.